A strong service infrastructure base guaranteed by experienced technicians operates next to our main markets of reference. All our sources are direct sources ensuring an effective problem solving and a strong knowledge of all Vigel equipments. 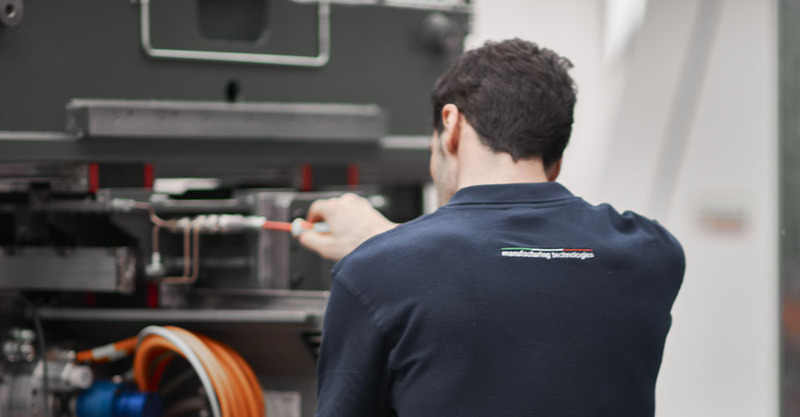 Refurbishment activities of key components are in place in all our subsidiaries, as well as a complete range of spare parts stocked and at disposal of our customers in order to drastically reduce down time. Wether we are talking about North America, China, India or Europe... all Vigel subsidiaries can support and carry on dedicated trainings based on specific customer’s requests and needs. All the trainings course are managed by experienced and direct sources of Vigel, ensuring effective tuitions and understanding. The return of an investment pass trough a long productive life, this is possible only with a special care and maintenance. 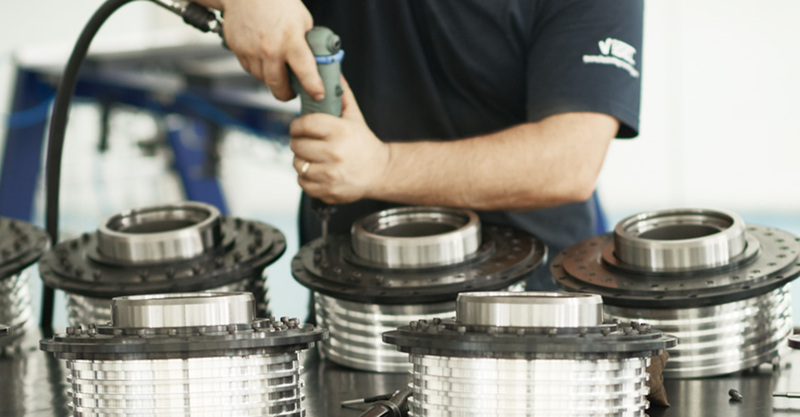 Vigel supports our globally operating customers with periodic maintenance activities in order to maintaining the reliability, extending the life and contributing to the long terms investments of our clients. 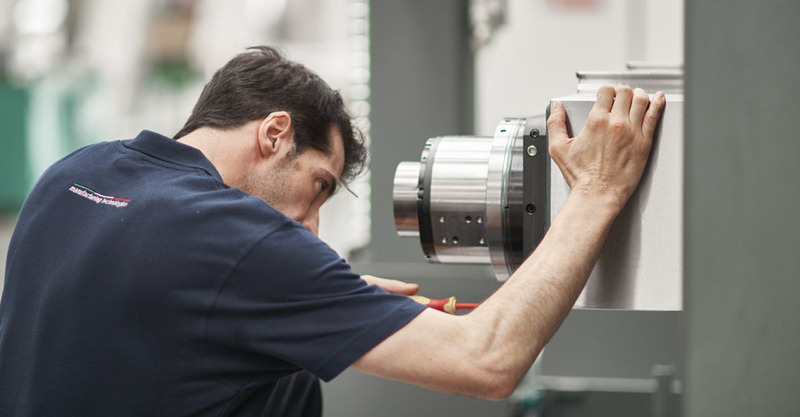 Most of the key components on our Machining Centers as Spindles, 4th Axes, 5th Axes are designed and built by Vigel, this allow to keep full control on quality and reliability. Refurbishments activities of Vigel key components are in place in all our subsidiaries drastically reducing downtime on our equipments, increasing quality and life of the key parts of the Machines. All the refurbish’s parts are cover by an extension of warranty. A complete range of spare parts stocked and at disposal of our customers in order to drastically reduce down time are settled in all Vigel subsidiaries. A sophisticated management's software allow to find the part requested searching the availability in all our structures and deliver it to our customer’s sites. Original parts are kept in stock for several years avoiding most of the impact related to obsolescence of the products.